Atlantic City’s casino operators have benefited greatly from the legalisation of online gambling in the state. The fortunes of Atlantic City casinos like MGM Resorts turned around in 2016 after almost a decade of dropping revenues, and this was entirely due to the phenomenal success of online gambling. MGM Resorts in particular, has done very well though Borgata’s land based and online casinos. It had purchased a 50% stake in Borgata last year in order to increase its presence in this industry. However, Borgata’s gambling site has had to concede its top position now that other operators are getting their act together. The Golden Nugget website’s take for the month of April from all operations was $21.5 million, a good 34% above Borgata’s $16 million income for the same month. The most likely reason for this was the Golden Nugget’s deal with SugarHouse which has plenty of titles to attract players. Strangely enough, the Golden Nugget hasn’t opted to offer peer-to-peer poker which is really very popular with gamblers. MGM clearly has plans to get back its premier position in the state’s online gambling market. Its online casino is set to launch later this year. It will be called playMGM and will have an impressive selection of more than 300 casino games to choose from in addition to cash play poker. This will also include a number of progressive jackpot slots as well as tournaments. This is a major move for the gambling operator since it will be the first branded site that offers real money gambling on casino and poker in the same place. Borgata continues to lord it over the other land based casinos in Atlantic City ever since its launch way back in 2003. It has managed to pull in gross revenues in excess of $237 million this year so far, representing a 7.6% increase over the previous year. Harrah’s Resort came next with a mere $114 million. 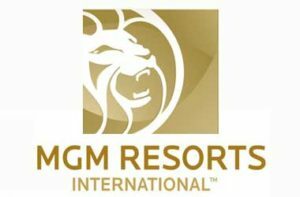 Borgata provides MGM with 7% of its net revenues annually. There has been a series of casino closures in Atlantic City over the past five years, with the iconic Trump Taj Mahal finally shutting shop in late 2016. The industry faced stiff competition from casinos in neighbouring states such as Pennsylvania, Connecticut, and Maryland. Now that the number of casinos has come down, the remaining ones have been able to consolidate the market. Furthermore, they have managed to rake in revenues thanks to internet gambling. New Jersey made online gambling legal in the latter part of 2013, and the industry was off to a very good start. It has earned almost $554 million so far, and generated more than $83 million in the form of taxes. Of the five operators that have gambling websites here, Borgata has been the leader right from the outset. It has had gaming wins amounting to $156.8 million right from the time it was launched. Caesar’s Entertainment (the operator of Harrah’s) comes a far second with $120.7 million. New Jersey will have 21 gambling sites in total once playMGM is launched. The operator has signed up with UK company GVC Holdings for the website’s software. Interestingly, there are five gaming sites apart from playMGM that use the Borgata license. New Jersey law stipulates that all online casinos have partnerships with local land based casinos. 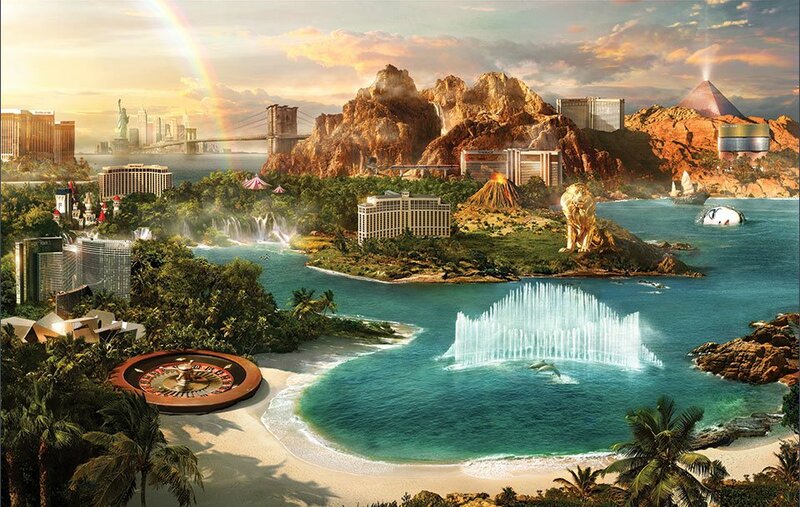 MGM clearly has major plans for the New Jersey gambling space. This is true for both land-based and online, now that it has launched a site under its own brand name. The fact that Borgata is a well-established player in the industry will indeed ensure that the new site will be off to a very good start.